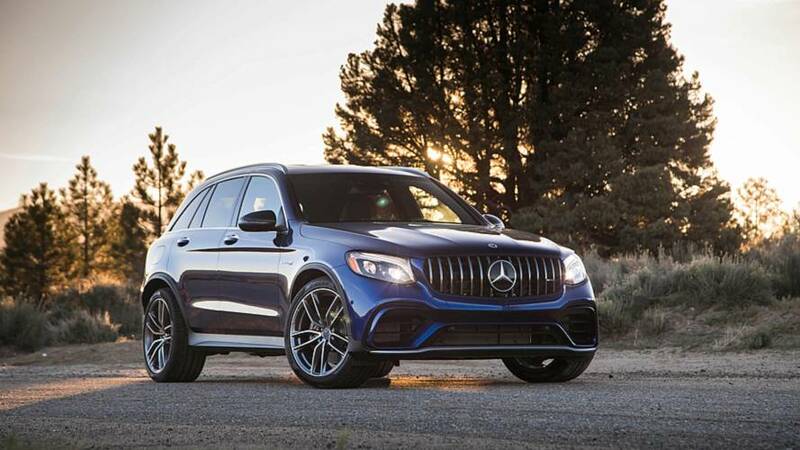 Mercedes-AMG’s V8 models aren’t always that approachable, but the GLC 63 flips the script. The Mercedes-AMG lineup, once a niche in the Mercedes family, now includes more than 40 models. Vehicles at this level are still a niche, but Mercedes is hoping to change that perspective a little by rolling out vehicles that “lull kids to sleep.” This is, in Mercedes’ words, the new “fast family” segment, which includes the new 2018 AMG GLC lineup. The family-friendly veneer of Nashville provided the backdrop for our first access to the 2018 GLC63 SUV and GLC63 S Coupe, and how they drive Mercedes-AMG’s strategy. SUVs are a compelling force in the Mercedes-Benz and Mercedes-AMG brands, representing about half the models in the lineup. Wagons are a much smaller piece of the puzzle, but Mercedes, for the time being, remains committed to this more traditional vehicle. 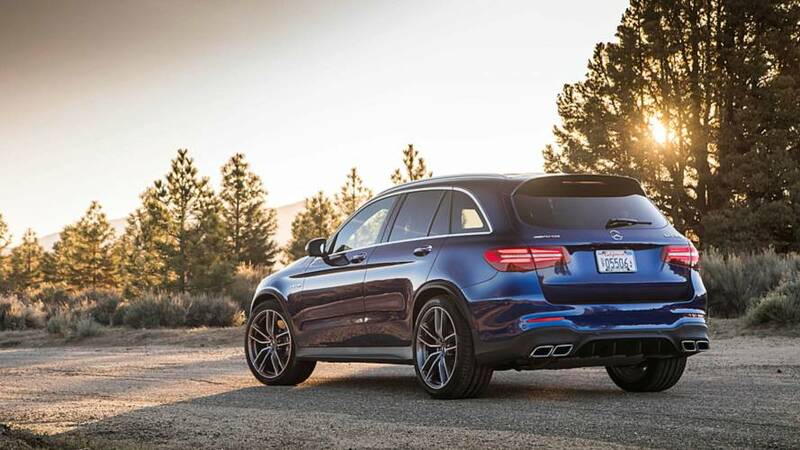 Mercedes-Benz sells about 3,000 station wagons a year, and AMG models make up about 10 percent of that figure. Even if the AMG E wagon is a high-end accessory of sorts to the sedan, the two make an elegant pair. The elephant in the room, of course, is the GLC Coupe, and for the purposes of this discussion, let’s get it out of the way. An SUV with four doors and a sloping roofline is not a coupe, nor is anyone really pretending it is. The actual issue is whether or not you can get over the idea of an SUV with a lot of its functionality — that is, its cargo space — stripped away for the sake of styling and the bonus of a cute name that gets certain types of people charged up. We’re not sure why Mercedes felt the need to follow BMW down this road, as the lineup is solid with or without the Coupe. 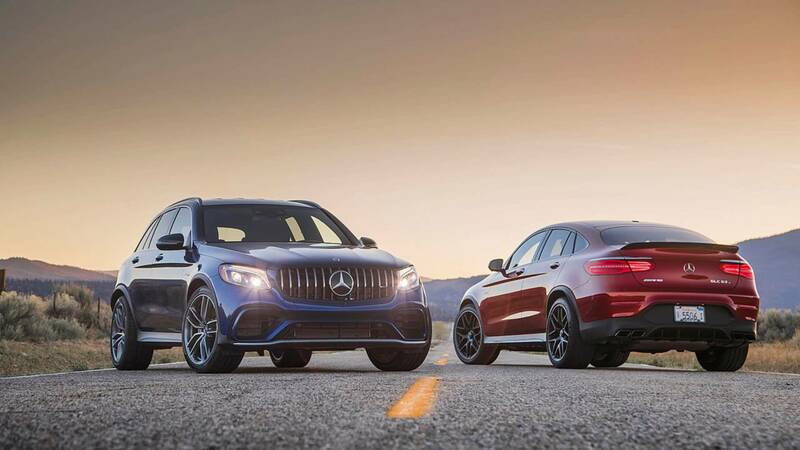 From inside, the GLC63 SUV and GLC63 S Coupe models are basically indistinguishable, and, aside from the S Coupe’s additional horsepower, the same goes for the driving experience. Slip behind the wheel and you’re faced with the usual, borderline overwhelming array of Mercedes stuff: the fragrance pod in the glovebox (“Freeside Mood”), the stalk-mounted gear selector, the odd (and oddly pretentious) door-mounted seat adjustment panel, the various dials and controls that handle inputs for the infotainment system, the drive mode selector (five drive modes in all), and the exhaust volume. 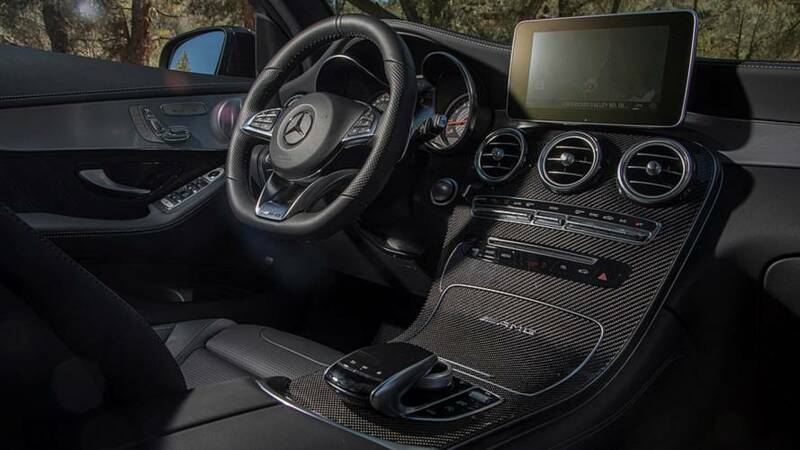 It’s a lot to take in — few vehicles, even at this level, fill their cockpits with this many features, and Mercedes goes above and beyond by making the familiar unfamiliar. That said, it doesn’t matter once you start the engine and get moving. When you step on the pedal, the acceleration will push you right back into your seat. 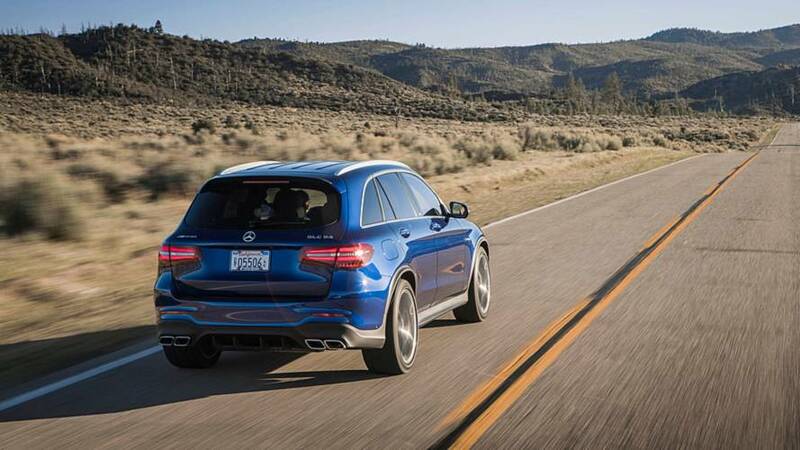 Yeah, these vehicles are fast: 3.8 seconds to hit 60 mph in the GLC 63. The S Coupe shaves a tenth of a second off that time. 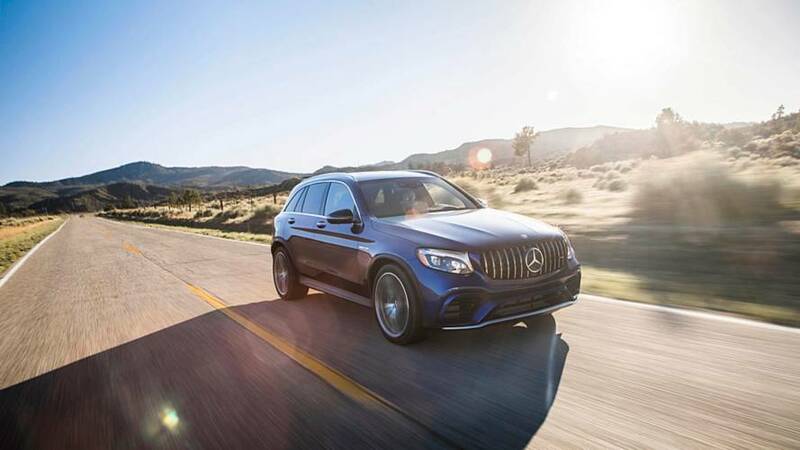 The GLC SUV and Coupe are the first midsize Mercedes-AMG SUVs to feature a V8 engine – the only vehicles in the segment, in fact, to boast eight cylinders – complemented by the 4Matic+ all-wheel drive system, which can send 100 percent of torque to the rear axle when needed. Mercedes, to its credit, makes these 4.0-liter biturbo V8 beasts sound downright practical, even as they describe how each engine is hand-built by a single person, who then autographs it upon completion. When you drive it, you kind of buy into it: I guess I really do need 469 horsepower to drop the kids off at daycare… oh, but if I go with the one with the sloped roof, I get 503 horsepower. I guess I really do need 469 horsepower to drop the kids off at daycare. However, the speed isn’t the remarkable part. What makes the GLC SUV and Coupe stand out – what makes them worthy of the “family haulers” moniker – is that they’re just so comfortable. It’s not simply that the cabins are as warm and inviting as a boutique hotel’s lobby, but that you’re insulated from all that power. You can feel the boost, and if you’re into listening to your own exhaust note, there’s that, too. But the acceleration is so smooth, the 9-speed AMG Speedshift automatic transmission so effortless. Thanks to the sport air suspension, the vehicle adjusts to the road gracefully and glides along easily, and everything is so protective and cocoon-like, that you could weave in and out of fast traffic and your sleeping infant wouldn’t know the difference between your fast family hauler and the crib. 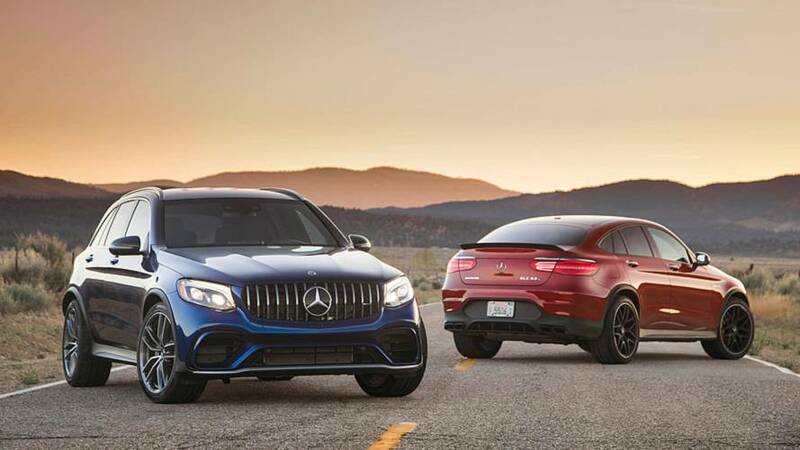 Along the back roads of Tennessee and Kentucky, the GLC63 SUV and GLC63 S Coupe were an absolute delight, eagerly taking on elevation changes, curves that should have had guardrails, and sharp turns that came up faster than the navigation system realized. These SUVs stayed completely planted, even through the most aggressive of curves. The unsettling shifting and heaving you’d expect from any nearly other SUV, even as that lesser SUV was performing less demanding tasks, was completely absent. The city route, through the suburbs and touristy districts of Nashville, demonstrated the GLC’s prowess in a different area: braking. In particular, the sharp, immediate response needed when obviously intoxicated sightseers – a common plague upon Nashville’s Broadway bar district – prance into the street a few yards in front of your fast-moving vehicle.The vehicle immediately responds to a stomp on the pedal, like, “No problem, I got this.” Good job with the brakes, Mercedes. Some of the driver assistance features are on the intrusive side, though they can be adjusted for sensitivity. If there’s even a chance you might graze a dotted or solid line (because your vehicle is actually too wide for the scenic country roads), the lane departure warning gently vibrates the steering wheel, accompanied by a thumping noise. And then there’s the Pre-Safe system. It’s designed to prep the car and its passengers for an imminent collision when coming up too quickly on another vehicle. But during some hot laps on a track in one of the GLC63’s four-door cousins, the E63, it tended to snap the seatbelt across the driver’s chest during hot laps, which makes taking a good line challenging, to say the least. 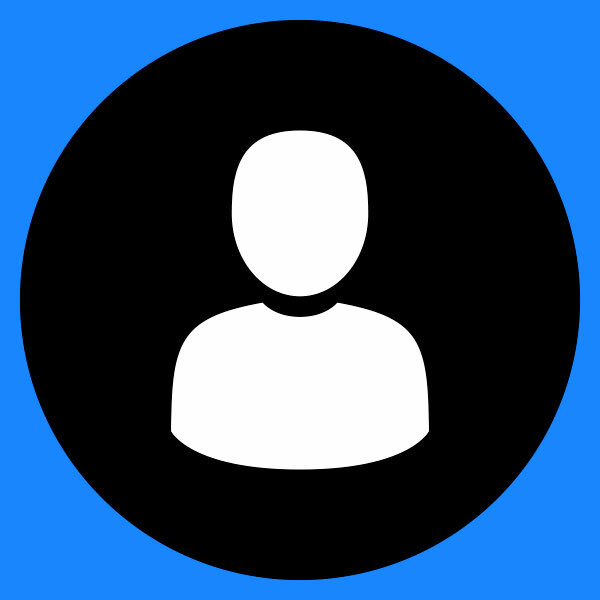 Some of the driver assistance features are on the intrusive side. 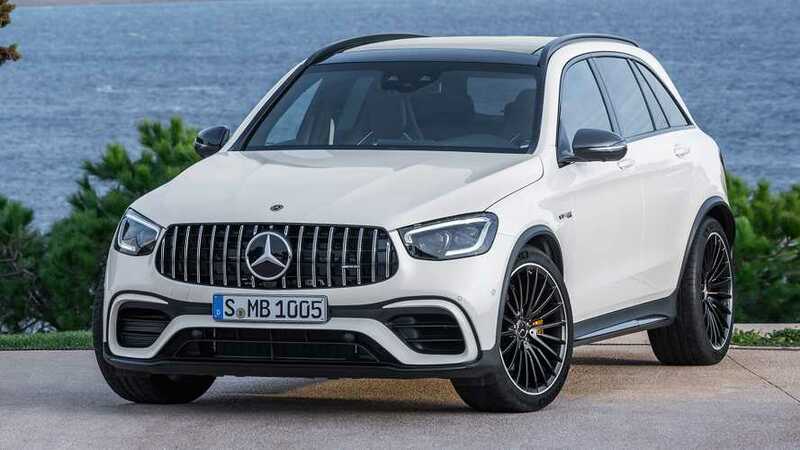 Mercedes-Benz would have you believe that not only is the 2018 Mercedes-AMG GLC a rational choice, you practically owe it to your kids to buy one. That’s fine; Mercedes’ year-over-year growth in this segment certainly demonstrates that the GLC is a compelling argument to people with the means to make such a decision. Perhaps more interesting is that the “fast family” angle seems to downplay a key component of these vehicles: luxury. It’s almost as if the plush seating, the fragrance atomizer, and the optional $1,600 headliner are all simply a bonus, as long as “fast” and “family” are the priorities. It’s a bold approach, positioning a $70,000-plus gas guzzler as a logical and responsible option, but it does seem poised for success.